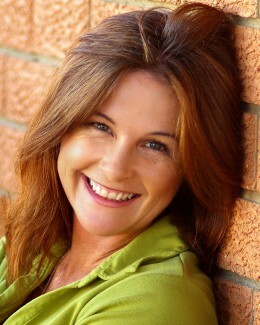 Jane Drinkwater | DRTV Talent. Direct response television talent. Female and male talent for your direct response tv campaigns. 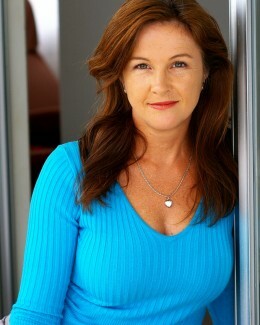 A seasoned brand ambassador, Jane has the experience and know-how to be the face and voice of your media presence. Kelloggs, Stocklands, Kleenex, NRMA, Optus and the Courier Mail are just some of the companies who’ve used Jane for successful TV ads and print campaigns. Recent advertorials include appearances on the Nine Network’s Mornings program and Channel 7’s The Morning Show, while previous work includes Mornings with Kerri-Anne, Good Morning Australia and a stint on shopping network TVSN. Jane’s key strengths are her intelligence, enthusiasm and delightfully natural on-screen presence. An easygoing yet professional manner, coupled with a sincere and winning smile, will engage your audience as they discover why your product stands head-and-shoulders above the competition. 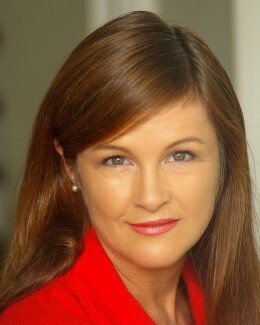 Three years as weather presenter on Foxtel’s Weather Channel honed Jane’s ability to explain complex information in an easy-to-understand manner. Producers were impressed by her delivery of multi-layered messages with ease, sincerity and enthusiasm. This makes her a natural fit for showcasing technology, lifestyle and financial products, while her younger-than-her-years looks means she’s a perfect choice for beauty, health and fitness products. 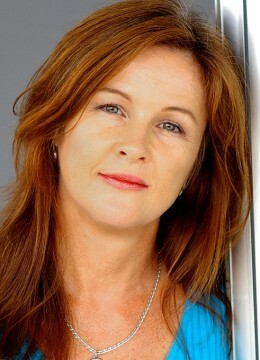 A versatile performer, she’s equally at home portraying happy mum, professional businesswoman or enthusiastic consumer. Jane’s experience extends beyond television, fronting numerous eLearning packages and government training DVDs, voicing over 30 instructional videos, and acting in a number of short films. Her background also includes working for seven years as reporter, interviewer and scriptwriter producing mini-documentaries for the agricultural industry. 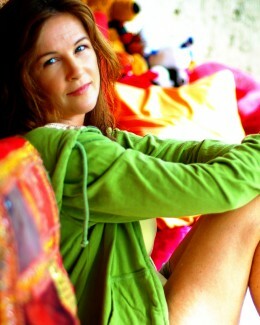 Jane enjoys reading, cooking, camping, staying fit and keeping up with new technology. A versatile performer who will deliver your message with sincerity, intelligence and enthusiasm, let Jane make your next campaign a success.